Investor, developer, broker, lender, pension fund advisor, portfolio manager. You name it; Mike has done it. With more than 30 years of commercial real estate experience, Mike has held senior positions with institutional real estate companies as well as small investment shops. During his extensive career, Mike has been involved in the development, acquisition, management, leasing and sale of more than $2 billion worth of commercial properties in the western United States. He’s built a portfolio of early childhood education campuses in Colorado as well as sold school portfolios in Colorado, California, Minnesota, Washington, Illinois, Florida and Maryland. 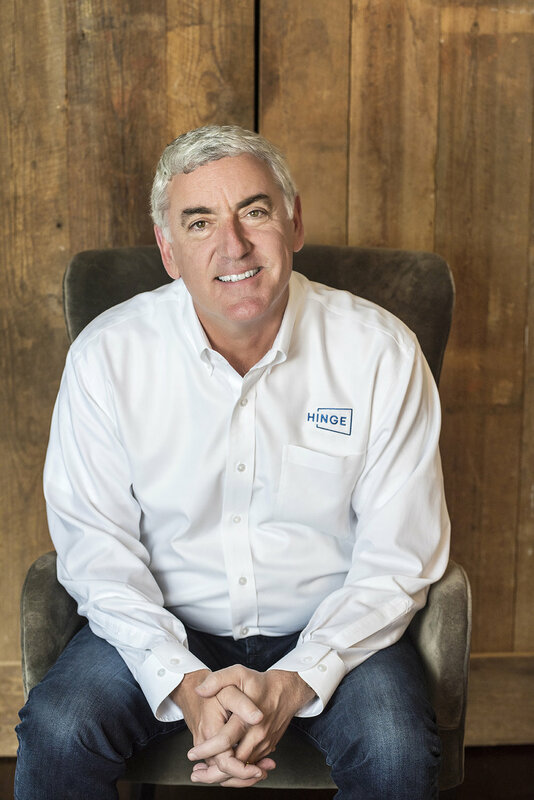 As national director of real estate for HINGE Brokers, Mike walks childcare business owners through the process of selling their business and, at times, accompanying real estate. His “been there, done that” experience helps our clients avoid common and not-so-common real estate gaffes. Mike also manages the acquisition and disposition of childcare buildings nationwide, providing leasing services and adding value to each client’s bottom line through effective business and real estate strategies. Along with his wife, two sons and dog, Mike lives in Denver but spends a large portion of his time on the California coastline. Mike loves to play golf, travel and watch historical documentaries. He’s also challenged himself to read all the “great classics” he never got around to at university—recently tackling The Brothers Karamazov and next up: Faulkner! Mike received his economics degree from Stanford University and is a licensed real estate broker.